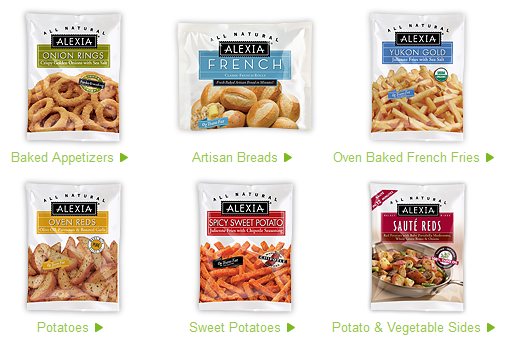 I love Alexia products. Their waffle fries are the standard side when we make veggie burgers. Sign up on their web site to print a coupon for $1 off any Alexia product.